Starting this week, I’ll be posting a round-up of the week’s posts in case you missed out on anything in the hustle and bustle of a workday, tech week, or overnight shoot. 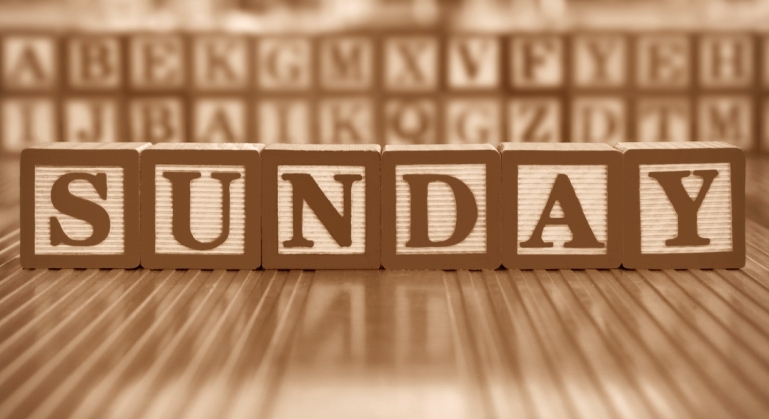 Welcome to our first every “Sunday “Summary”! The California Triple-Threat started the week off by giving us some new perspective with a post all about how one of her dance heroes still has to have a survival job. The Practical Artist shared how she stays refueled during long days of theatre work. And guest poster Meg Lanzarone bought us along for the journey as she was granted an AEA Waiver to work a Non-Equity Gig. Check them out if you missed them the first time around!